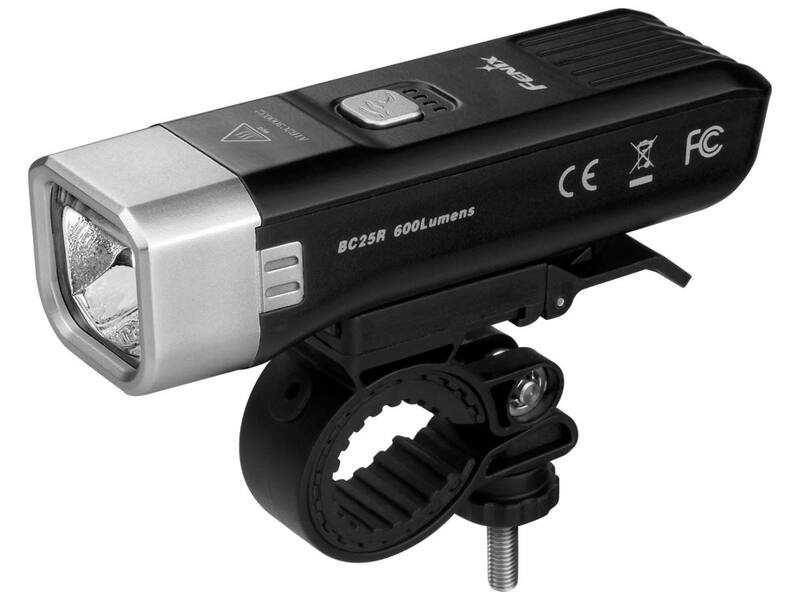 From 880 to 1800 lumens, Fenix bike lights can handle any lighting need on the trail or in an urban setting. These mountable lights offer innovative features like Dual Distance Beam systems, alert flashing modes, and even digital display screens. From rechargeable to quick-release mounting, Fenix bike lights have the features riders are looking for.